Infuze Credit Union offers a wide variety of loans designed to meet your financial needs. Our loan products also offer market competitive interest rates. Get the keys to that new or used car today and take advantage of our great rates! We offer several easy ways to apply for an auto loan. Apply online now, even if you’re not currently a member, or fill out the loan application and take it to any one of our five locations. You can also get a loan through us at various local dealerships. We are community based, therefore as long as you work or live in any of the following nine counties you are eligible to join: Benton, Camden, Hickory, Laclede, Maries, Miller, Phelps, Pulaski, and Texas. Refinance your auto loan from another financial institution to take advantage of our competitive low rates. When your loan is with Infuze Credit Union, you can easily make your loan payments with automatic transfers or manual transfers with our free Online and Mobile Banking access. Infuze Credit Union loans are "Simple Interest Loans", meaning you only pay interest on the daily unpaid balance. What's more, you may repay a loan ahead of schedule with no penalty and reduce your interest costs. Plus, with the convenience of payroll deduction and direct deposit, our repayment plans are simple and worry-free. Loans are approved up to 72 months at market competitive rates. Finance up to 100% of the purchase price on new autos (including sales tax, extended warranties and insurance), or up to 100% of the dealer invoice/NADA retail value on used autos. Receive pre-approval before you go shopping or use a participating dealership in the Fort Leonard Wood, Lebanon or Rolla areas and receive Infuze Credit Union financing. Infuze Credit Union is proud to offer two great credit card options! If a low rate is most important to you, take a look at our Platinum MasterCard®. If great rewards are what you’re looking for, then take a look at our World Rewards MasterCard®. Not only do our credit cards offer an amazingly low Introductory APR*, they also have…. Our World Rewards MasterCard® offers unbeatable benefits and rewards. Receive one point for every dollar spent on every purchase. Plus, we’ll give you 1,000 bonus points with your first purchase! Whether you are looking for a low rate or great rewards….we have a card to fit your needs! See your local Infuze Credit Union to apply! 2.98% Introductory APR* for a period of six billing cycles on purchases. 2.98% Introductory APR* for a period of 12 billing cycles on balance transfers. APR* will be 7.88% to 15.88%, based on your creditworthiness. This APR* will vary with the market based on the Prime Rate. Applies to purchases, balance transfers and cash advances. APR* will be 9.88% to 17.88%, based on your creditworthiness. Whatever your Home lending needs, Infuze Credit Union is here to help. We offer a variety of Real Estate loans including fixed, adjustable, VA and a Home Equity Line of Credit. Start your home shopping with real negotiating power by getting a pre-qualified signed letter from Infuze Credit Union. It's easy and free. The following Real Estate topics are presented for informational purposes only. Fixed rate mortgages offer the security of knowing that your interest rate will not change over the entire life of your loan. Conventional mortgages are usually made for up to 97% of the home's purchase price with terms ranging from 10 to 30 years. Adjustable rate mortgages are available from 10 to 30 year terms and allow your interest rate to fluctuate with the market. To protect you from rate escalations, caps of 2% per year, not exceeding 6% over the life of your loan, are instituted. VA Mortgages are insured through the Veterans Administration. VA mortgages can be made for up to 100% of the home's appraised value or sales price, whichever is less with terms ranging from 10 to 30 years. *For a list of Mortgage Loan Originators (MLO's), click here. Turn the Equity in your home into money in your pocket with our Home Equity Line of Credit. 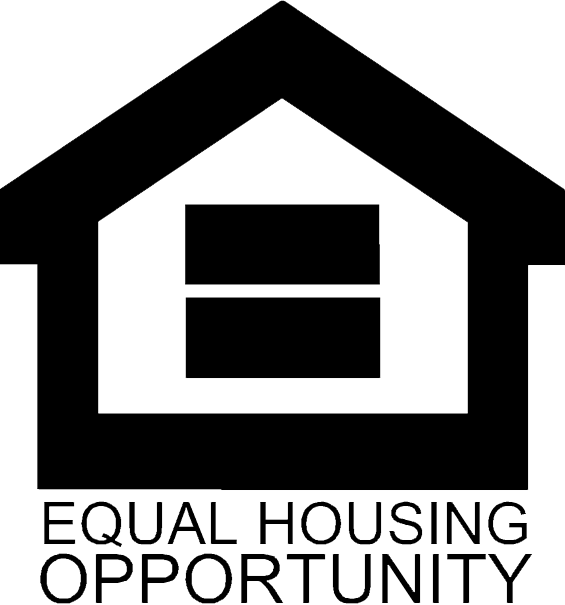 Use the equity in your home to: remodel, pay for a college education, take a vacation, or buy a car. HELOC Disclosure and Application Packet. Contact us for more information on how you can turn the equity in your home into a line of credit. Get a non-secured loan for your needs. Consolidate debt, or finish your basement, it's up to you.